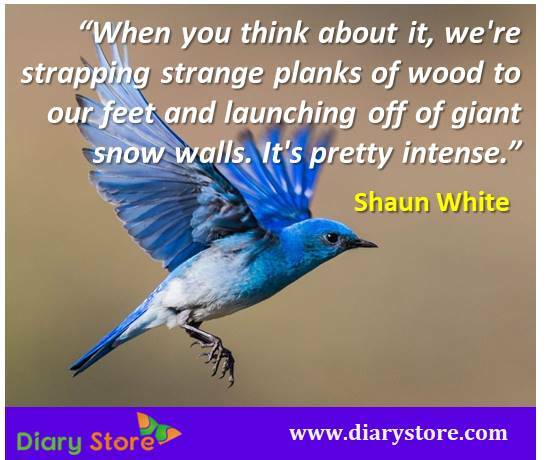 Shaun Roger White is an American professional snowboarder, skateboarder. Shaun White is a three-time Olympic gold medalist. He also won several medals at the winter and summer X Games. He was born on September 3, 1986, in San Diego, California, U.S. He was born with a heart defect for which he required two operations before the age of 1. White has the nickname “The Flying Tomato”, due to his long red hair. Despite his early health problems, he took up snowboarding at age six and by age seven he received his first sponsorship. White participated in four Winter Olympics in his career. 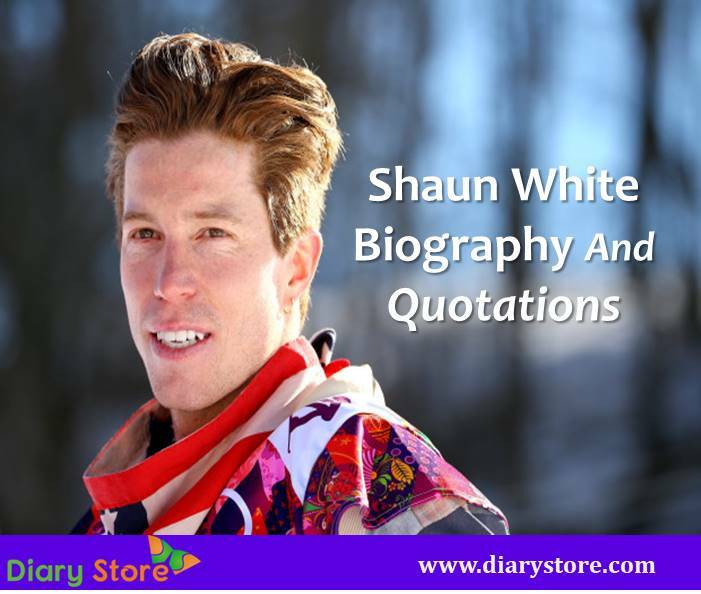 He won three gold medals in the snowboard halfpipe event in the 2006, 2010 and 2018 Winter Olympics. White became the first snowboarder to win three Olympic gold medals. He also participated in in the Winter X Games, where he has won a medal every year since 2002. He is not only snowboarder also a skateboarder. In 2003, he entered the professional skateboard circuit. White has won many titles on his skateboard. He was the first athlete to compete in and win both the Summer and Winter X Games in two different sports.